I remember when I first heart all about Cannibal Holocaust, all the controversy and the fact that it was banned, only pushed me to want to watch it. And boy did I get more than I bargained for. A week of absolute horror as one scene from the movie continuously assaulted my mind when I least expected it. I didn’t regret watching it but I knew I’d never sit through it again. When I heard about Human Centipede and how utterly disturbing it was supposed to be I hesitated. Remember Cannibal Holocaust, I thought to myself. I don’t want to experience that again. Of course curiosity, as it always does, won over and I watched what has got to be one of the stupidest movies ever made. It didn’t disturb me, it merely annoyed me for trying so hard to be disturbing. It was also supremely boring. So it figures, I thought. That sort of thing generally doesn’t happen. I am, after all, unshockable. Is that really a word? I don’t think so but it doesn’t matter. So it naturally stands to reason that when it comes to literature I tend to seek out the dark side of human nature. I wonder what it says about me and I blame those VC Andrews books I read when I was 11. It was inevitable, I suppose, that I would find myself reading this particular manga – I actually didn’t realize it included content that I avoid until I started and then I pressed on anyway though I’m not sure why. Even as I started to feel a sort of sick feeling somewhere deep down I continued to read. After awhile I wasn’t sure if anything other than the pure horror I was feeling was pushing me forward. By the time I finished the manga I was reading this afternoon, I was sobbing. I was thinking about Cannibal Holocaust and how sometimes it’s better to leave well enough alone. It wasn’t the subject matter in and of itself but rather that psychological aspect that I always look for that did me in this time. I can’t stop thinking about it. I sort of regret reading it right now though I know as some time passes, my stomach settles and I’m able to fully process what I read I will probably change my mind and stop regretting it. Curiosity might not have killed the cat but it certainly did some damage to its psyche. That cat’s a bit of a masochist. Well, I will start off by saying I’m behind on the quilt along. I had some bad news last week and I didn’t feel much like sewing one day. I am not feeling well (again) and that isn’t helping. I’ve got about 15 blocks left. I really want to finish them. I’d like to get myself caught up to where I’m supposed to be but we’ll see how it goes. I told two of my friends I’d teach them to sew and we’re getting together tomorrow night for that. I’m going to have them make tote bags as a first project and I may bring my quilt stuff so that I can work on that while they’re making their totes. I really wanted to update about a couple of books I’ve gotten. 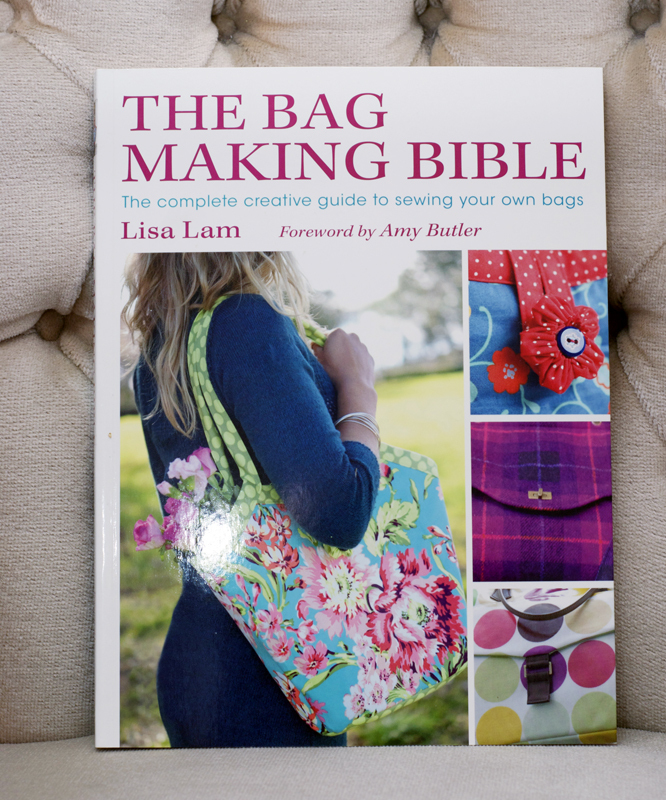 The first is The Bag Making Bible by Lisa Lam. It just arrived about a half an hour ago and I haven’t had a chance to really look at it yet. 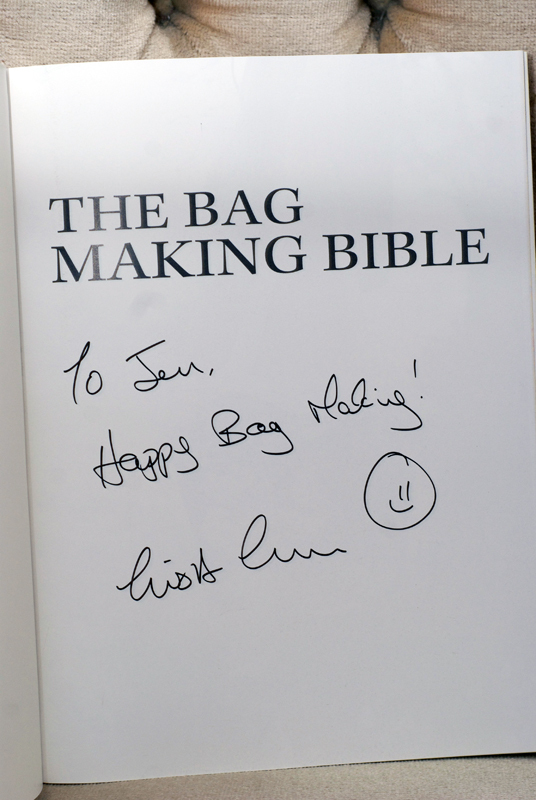 I’m really excited to check it out and because I ordered it directly from her site, she autographed it for me! So exciting! 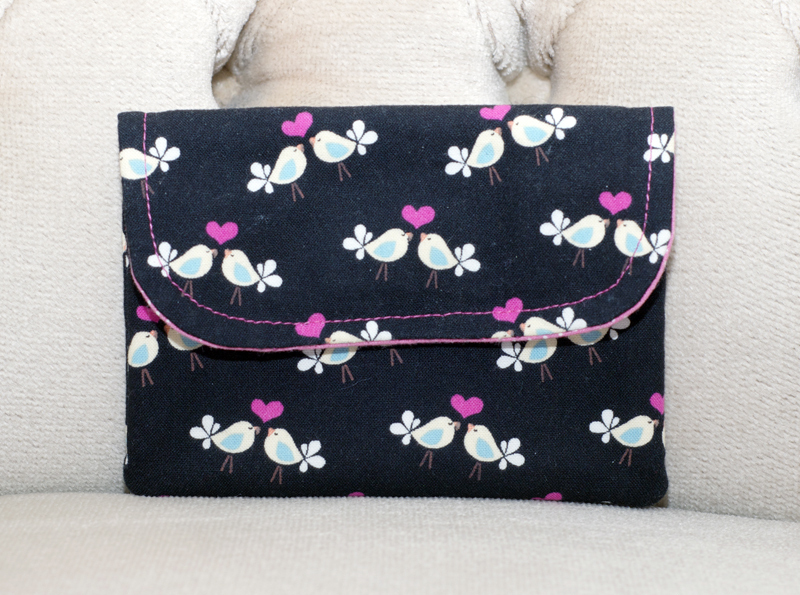 If you make bags and you haven’t checked out U-Handbag, what are you waiting for? 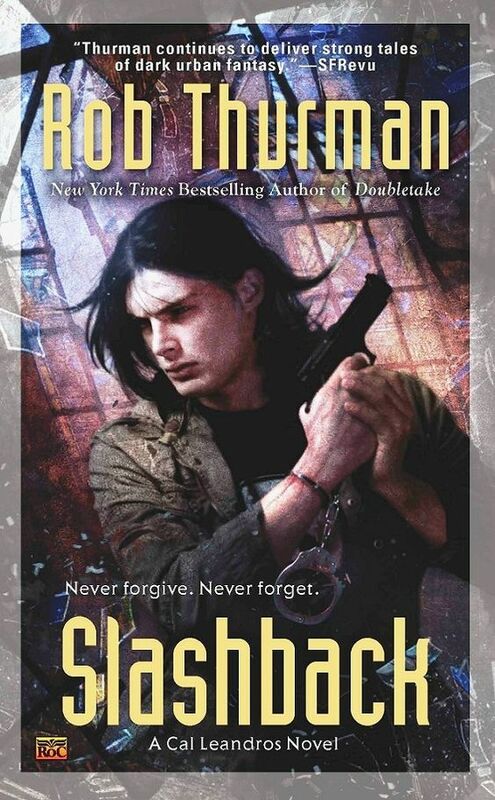 The second book is one that I saw posted somewhere at some point, I really don’t remember. So I decided it seemed like my kind of book and after some impatient waiting for them to get with stocking it at Chapters (it was sitting in a box in the back for a bit), I finally got my hands on a copy yesterday. The book is called Dare to be Square by Boo Davis. If you are new to quilting, like I am, you will find the intro section incredibly helpful. I would have to say, of all of the sewing books I have ever seen, this is one of, if not the best, introductions I have seen. I know it can be a tad redundant once you’ve moved beyond the beginner stages because pretty much every book you buy has these intro sections but I don’t think they’re going anywhere. If you are experienced you can just skip over that part of the book I suppose. What I really love about this book is that the quilt designs are modern, funky and original without being complicated. Now, I’m not saying there isn’t a lot of work involved in making some of these quilts but the construction itself is pretty straight forward. As the title suggests, these quilts are made up of squares (well squares and rectangles) so there’s no curves, no crazy angles and no nothing that will make you throw up your hands in frustration and surrender. But back to my point. 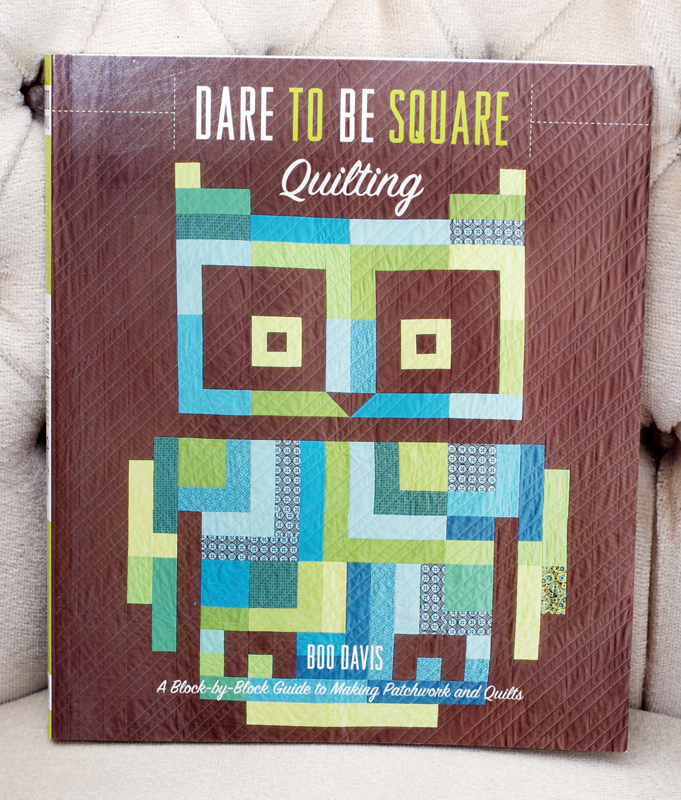 Dare to be Square is definitely a book that someone with no quilting experience would be able to use. Since I’m not an experienced quilter I can’t say whether one would find the book incredibly useful or not but certainly the unique patterns would be fun for anyone and they’re definitely not the old fashioned, down home, country quilt that I grew up knowing. The good news is, you can search inside the book on Amazon and decide for yourself if you think it’s worth picking up. The best news is the price! Even if you were only going to make one of the quilts (you think – funny how going back to things always changes your perspective) at $16.29 Canadian, you really can’t go wrong! I’ve seen single quilt patterns sell for as much. The other thing that arrived in today’s mail was the wallet I was able to snag when Keyka Lou put it up as a sample sale. I was really excited to get this because I’m a huge fan of hers. I own nearly every single one of her patterns. They are always so professionally done and the best part are her instructions are clear and easy to follow. I even have a separate binder for her patterns and feel like a kid at Christmas (or what I imagine it feels like to be a kid at Christmas – being a Jew, I wouldn’t know) every time she posts a new pattern! I love my new little wallet, it’s so cute and I can’t wait to start using it. Her latest blog post is a really great tutorial about taking product photos. There’s nothing worse than poorly shot product photos and you don’t need to be a pro or have fancy equipment to take a good photo! It’s a good idea to always take your product photos on the highest setting your camera allows. This will ensure that when you scale down, you’ll still have a high quality image. If you start small, you can’t make it bigger if you need to. Well you can but it will be pixelated and look terrible! I use Photoshop for all of my photo editing but there’s tons of free software out there, as you’ll in the tutorial I linked above. I think my biggest pet peeve when it comes to photos is shots that are out of focus. With an auto-focus on every modern camera, I don’t understand how people still manage to take blurry photos! My tip for anyone out there looking to take photos is to make sure you depress the shutter button part-way so that your picture comes into focus, then snap! And if you’re selling something online please take the time to make sure your shots are clear and in focus! That’s another great thing about Keyka Lou’s patterns. Every single product shot is clear, bright and in focus! There’s nothing worse than buying a pattern online only to find out most, if not all, the step by step photos are blurry or too dark! If you are like me and have a DSLR, it’s really helpful to point your flash at the ceiling rather than the product if you’re keeping the flash on the camera. This prevents glare and allows the light to distribute more evenly because you’re bouncing the light source off of a (I hope) white ceiling. Finally, if you’re going to be taking LOTS of product shots because you’re planning on selling your stuff, you may find it useful to have a light tent. Maybe purchasing a light tent is out of your budget but guess what! You can make one and it barely costs a thing. In fact, depending on what kind of crafty supplies you have at your disposal, it could be free. Check out this awesome tutorial for a DIY light tent on Strobist. Well, that’s all the rambling I’ve got for today. If I could stop sneezing maybe I could go work on my quilt but it’s not looking too good at the moment! Oh and lastly, I am SO excited about the season premiere of Criminal Minds tonight! I may be mourning the loss of summer but what a week for tv. Criminal Minds tonight, The Mentalist starts up tomorrow, Supernatural on Friday and Dexter on Sunday. Oh idiot box, thank you for sucking me back in!